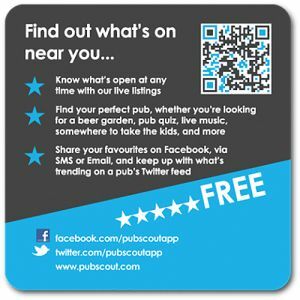 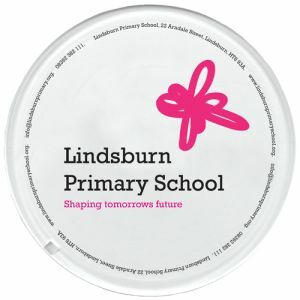 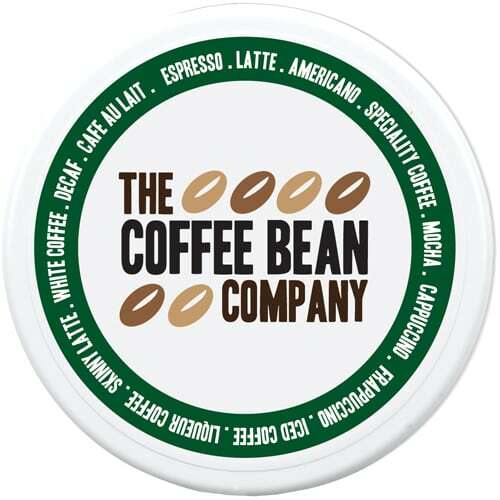 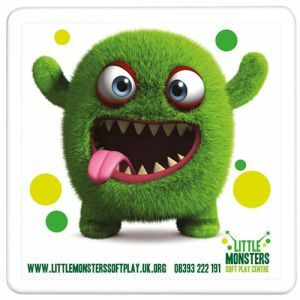 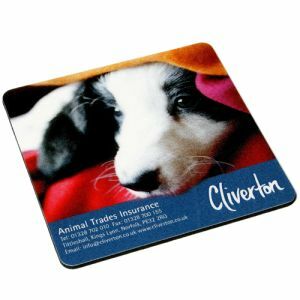 Promotional Plastic Coasters printed with your logo or brand in up to full colour print for maximum exposure of your artwork. 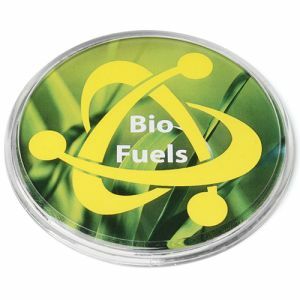 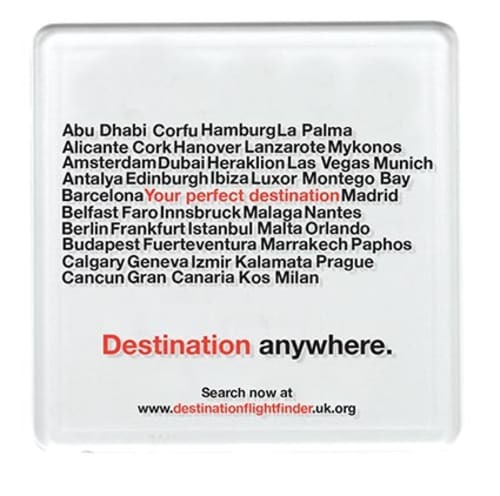 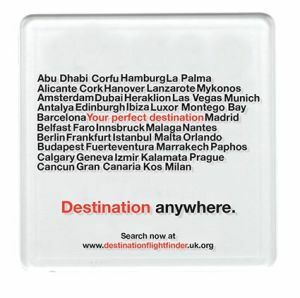 These printed coasters are made with durable solid plastic and are available in round or square in either white or clear. 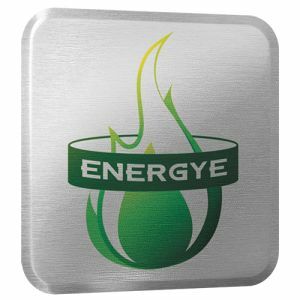 7 working days dispatch is for square coasters only up to 2500 units. 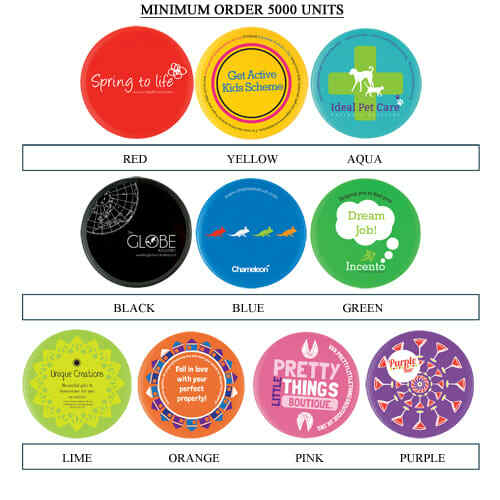 Also available in a wide range of colours from a minimum order of 5000 units including: black, aqua, blue, green, lime green, orange, pink, purple, red, yellow, eco black, eco blue, eco green and eco red. Eco colours are made from up to 100% recycled post-consumer plastics and therefore may vary in colour slightly due to the nature and mix of materials used in the recycling process.